Look for a web hosting service that offers to back up your files and data. You never know what might happen and you don’t want to build up your website again from scratch in case the data is wiped out. Also, check how frequently the server will be backed up and you should also do your own backup, just to be on the safe side. It is a good idea to ask for a web hosting service that can offer you timely and great customer support. It is not necessary for it to be via phone; good customer support can also be provided via email. The website’s server needs to be monitored 24/7, which also includes public holidays because you never know when technical problems and glitches may hit and cause issues in the performance and uptime of your website. You should also ask about the physical location of your web hosting service’s servers because they can have an impact on the load time of your web page as well as various other factors. If you are targeting a local audience, it is recommended that you choose a service that has its servers located locally instead of offshore. Otherwise, page loading time may increase and your website’s performance may be affected as a result. Sure, you may just be establishing your business and getting it off the ground, but it is good to search for a web hosting company that will give you the option of upgrading your plan in the foreseeable future. 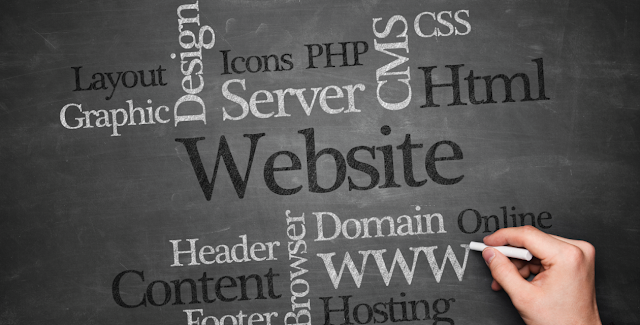 Your website may grow and expand rapidly and you need to know that upgrades can be made smoothly. These upgrades can include increasing the number of email accounts, adding disk space or making extra data traffic allowances. When picking a web hosting plan, you should not be stingy in choosing disk space and bandwidth because you should always leave room for some growth and email storage. Ask if the host will send you any warnings if you are approaching a critical limit so you will not be surprised with any excess fees for exceeding your monthly bandwidth allowance and can make adjustments to expand so your website continues to perform optimally. Use these tips and you will be able to select the best web hosting service for meeting your business needs and requirements.